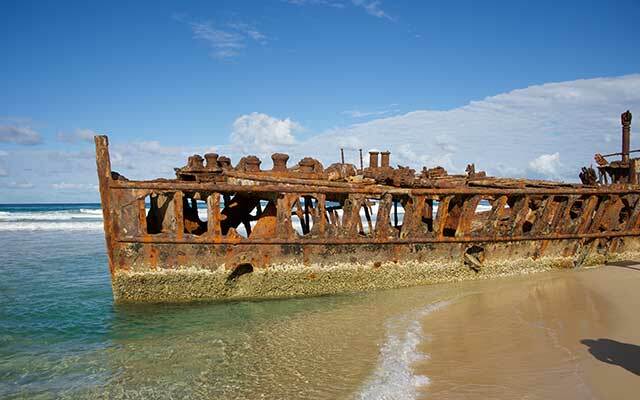 Queensland's Fraser Island is full of contrasts and contradictions. 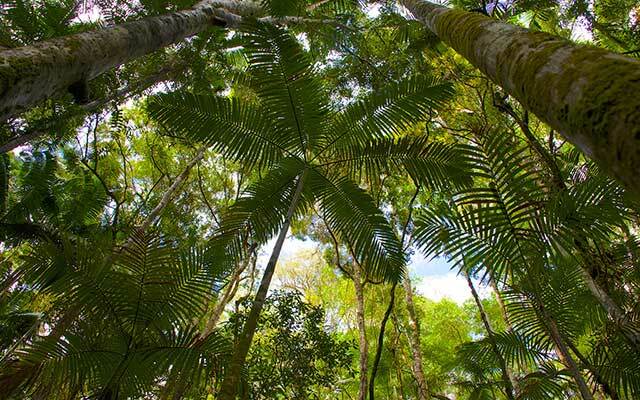 From the rainforests that grow in sand to the silent fresh water creeks that flow under enormous sand blows – and all equally spectacular to discover whatever the season and all easily explored from Kingfisher Bay Resort on Fraser Island's sheltered western side. 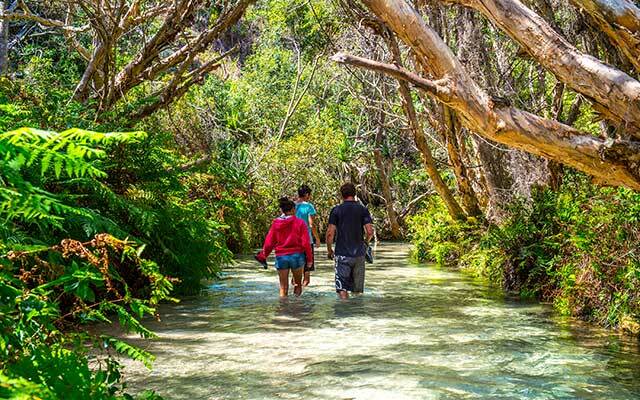 Stretching over 123 kilometres along the southern coast of Queensland, Fraser Island is the largest sand island in the world, and was inscribed on the World Heritage List in 1992. The island has a rich history and visitors can visit many sites of social and spiritual significance. 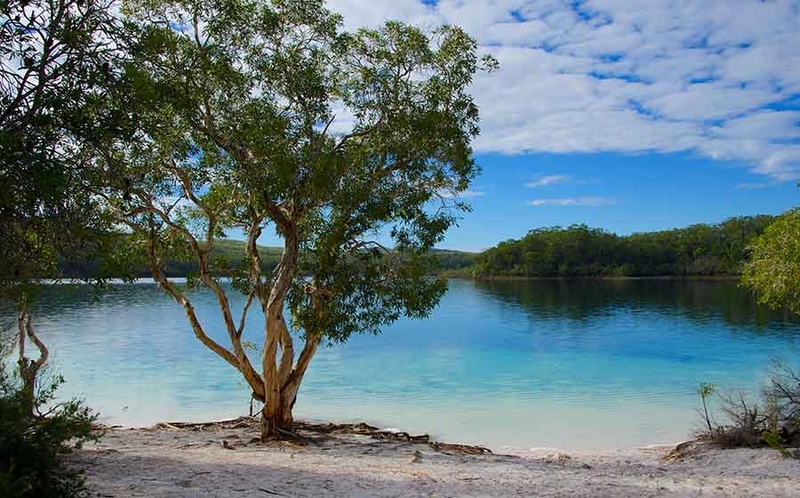 The island is also famous for its dune systems, which are constantly evolving, the array of dune lakes is exceptional in terms of number, diversity and age... and the crystal-clear water even better to swim in on a sunny Queensland day. The highest dunes on the island reach up to 240 metres above sea level. 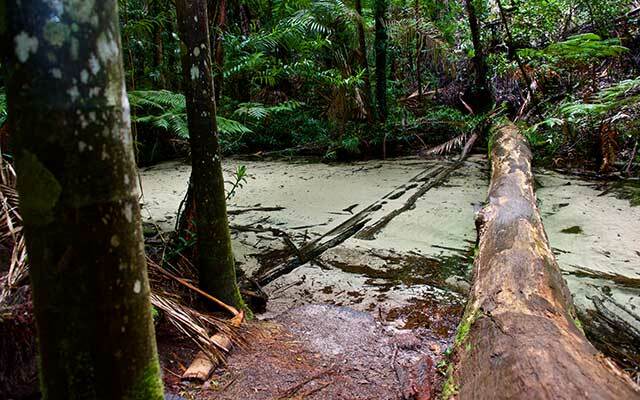 Fraser Island is also the only place in the world where tall subtropical rainforests are found growing on sand dunes at elevations of over 200 metres which makes driving past or walking across them pretty spectacular. The cooler months are ideal for driving along the beach highway, exploring the walking tracks or indulging in a spot of whale watching, whilst in summer the beaches draw keen anglers and, on the wallum heaths, the wildflowers are in bloom attracting the honeyeaters. If you think it's great to visit... imagine staying here! 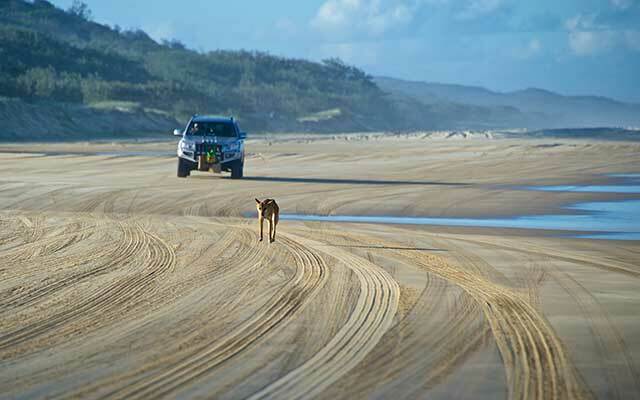 For more information on Fraser Island visit fraserisland.net. Monthly Spa Special: Summer Spa Specials. 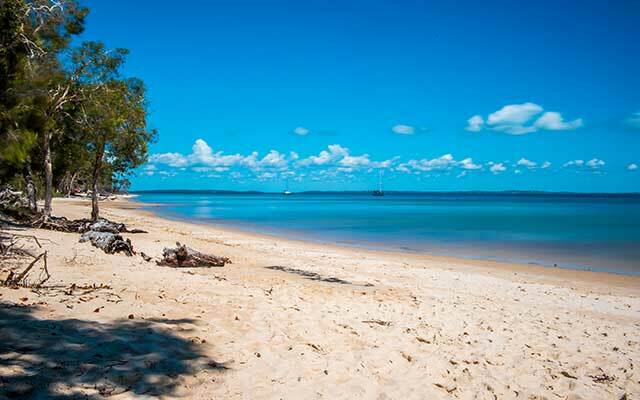 Check changes to April barge sailing schedules to Fraser island. RACQ tips for beach driving. Get more information on four-wheel-driving on Fraser, permits & road conditions!